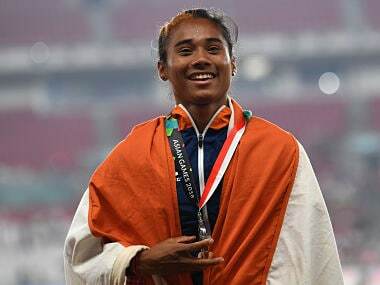 In Hima Das, there is a determination, a belief. She does have the contours of an unhewn rock. Yet, she is an athlete for the big occasion, the athlete with an extra dimension, fearless and not easily intimidated.